The Brag Family is teaming up with Montreal boutique Sam Tabak to offer you the chance to buy the adidas Yeezy Boost 350 ‘Black’ in your size (men’s 7-12) through an Instagram raffle. The winner will be selected August 21. 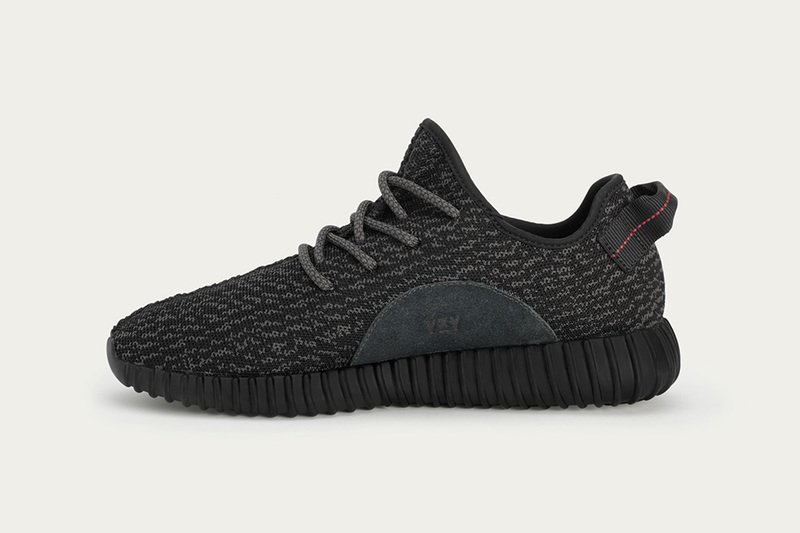 All Montreal locals will also have the chance to swing by the store to enter a ballot to enter their local raffle. Local raffle is open August 20 10am-6pm (be sure to bring some iD). 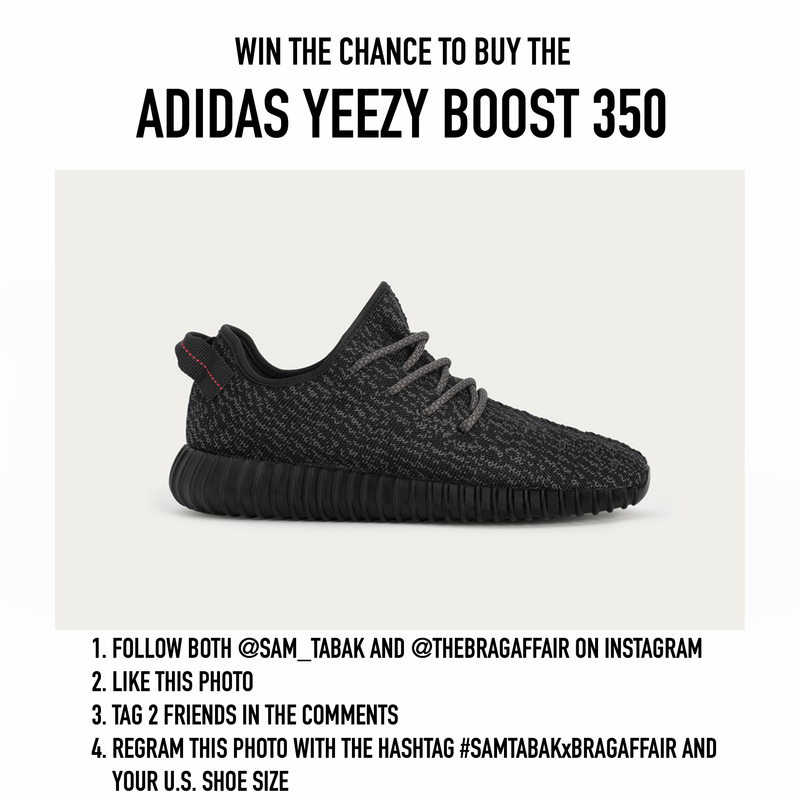 Head over to both @sam_tabak and @thebragaffair on Instagram and follow the easy steps to getting you closer to the Kanye status. Haaaaaaan. Good luck to all you hopefuls!